These days, recording data doesn’t get captured the way it used to. This leads to incomplete metadata and a loss of opportunity for those involved in the recording process. 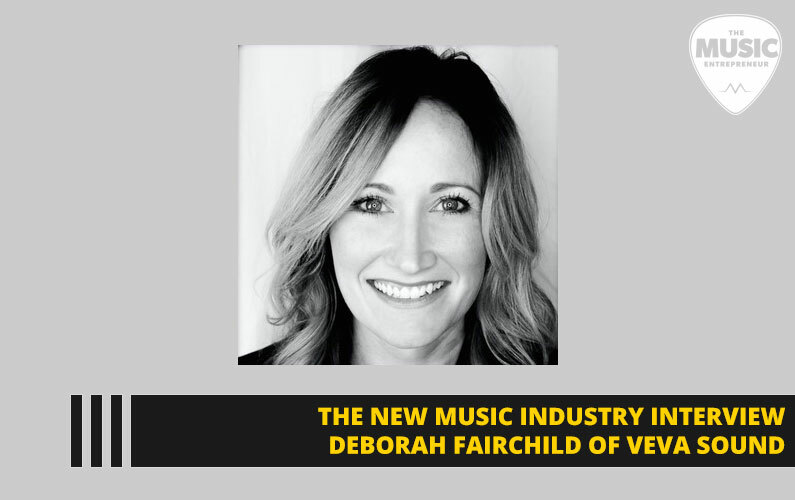 In this episode of The New Music Industry Podcast, Deborah Fairchild of VEVA Sound shares about how easy it can be to collect the right data with their Studio Collect plugin. 00:24 – What is VEVA Sound? 01:52 – Why is metadata so important? 03:51 – Why aren’t studios collecting recording data anymore? 11:14 – What have you seen people do with collecting data that surprised you? 13:20 – How does the Studio Collect Suite plugin work? 15:43 – Do you need a plugin like SCP to begin collecting recording data? 16:37 – How can metadata help with monetization? 18:18 – Where do you see things going next with metadata? 19:44 – What advice do you have for audio engineers?